With expertise in so many phases of landscape construction it's easy to see why Rocky Mountain Environmental Construction, Inc. is maintaining it's reputation of quality workmanship on creative projects. 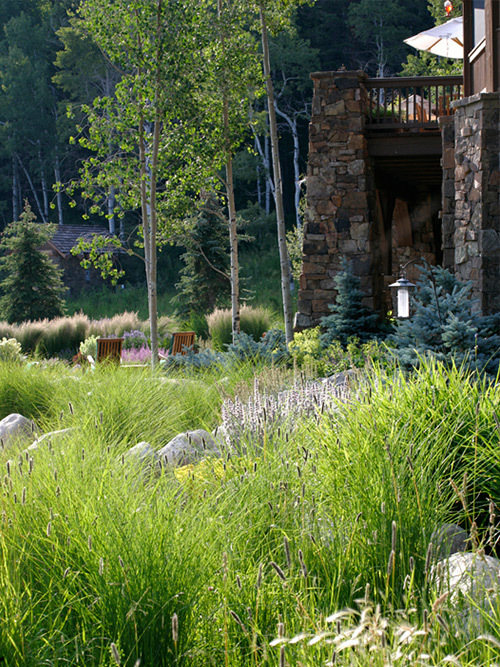 With expertise in so many phases of landscape construction it's easy to see why Rocky Mountain Environmental Construction, Inc. is maintaining its reputation of quality workmanship on creative projects. Here you will find pictures of just some of those projects.